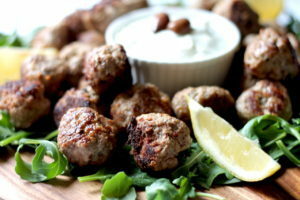 I LOVE Greek food, and these Keto Meatballs are no exception. 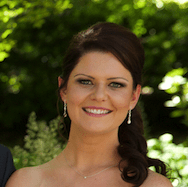 We live in Oakleigh, Victoria which has a very strong Greek heritage and it shows in the food. The large majority of restaurants around us are Greek. We joke that we moved to Oakleigh just for the food, but it’s actually true! You will no doubt notice a Greek influence to a lot of my recipes. The cuisine lends itself well to Keto, with a lot of emphasis on meat, salad, olive oil and olives, plus plenty of cheese. Whisking up some classic Greek flavours lead to these tasty Keto meatballs for a Sunday lunch after a few too many wines on a Saturday night, and they were the perfect recovery food. 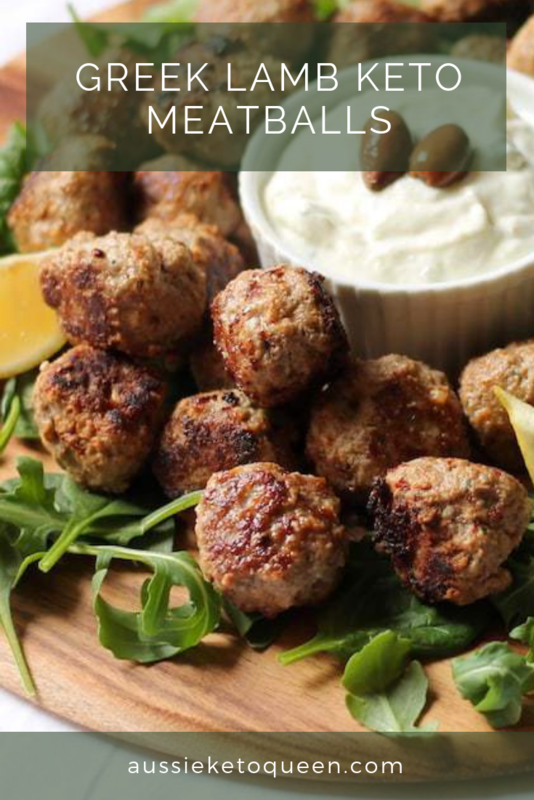 If you haven’t tried many Greek dishes before I strongly recommend these meatballs. 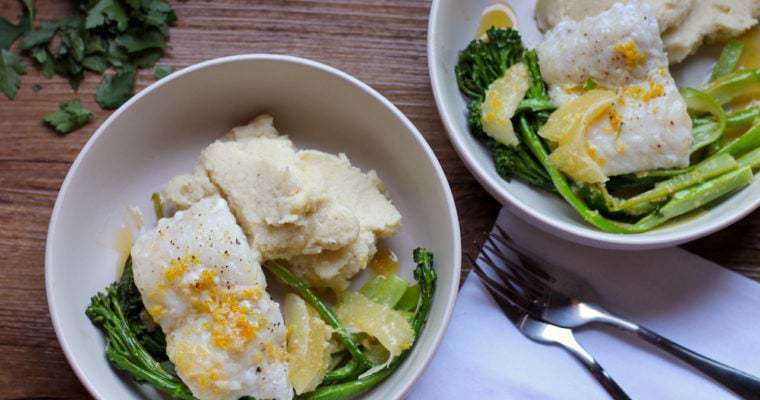 They are simple and quick to prepare, and with a side of basic rocket and some lemon wedges make a speedy weeknight meal or even a weekend lunch. I have had these Keto Meatballs as leftovers for lunch the next day and they are just as good. 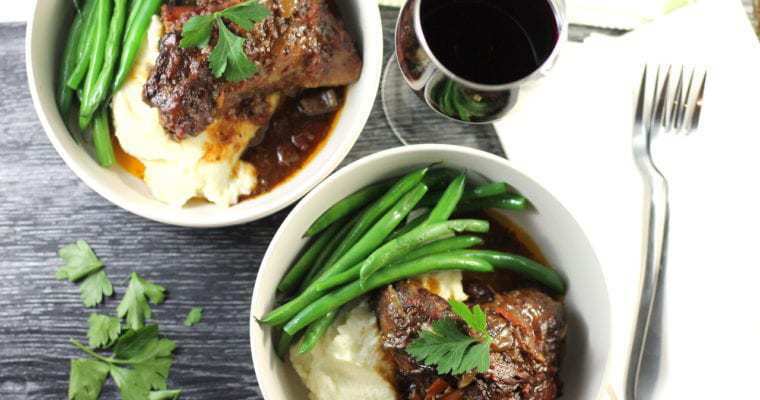 Lamb is one of the fattier meats available, which as we know on keto this is a good thing. 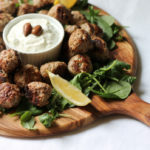 The creaminess of the lamb is offset by oregano, cumin and coriander, and when served with tzatziki these keto meatballs are the perfect little mouthful. The fattiness of the lamb makes these keto meatballs really moist and juicy! You can either use store bought tzatziki (as always, check for carbs! ), or make it yourself using my simple recipe that accompanies my Chicken and Halloumi Kebabs. These keto meatballs comes together in 5 minutes, takes 10 minutes to cook and lasts for days. A quick and tasty dish, perfect for a speedy weeknight meal or simple weekend lunch. Classic greek flavours of oregano and lemon pair with lamb for the perfect bite size snack. In a large mixing bowl, combine all meatball ingredients except olive oil. Mix together thoroughly with your hands, ensuring all ingredients are evenly incorporated. By using your hands, the lamb fat starts to melt and helps glue the meatballs together. Roll the mince into tablespoon size balls. In a large frying pan, heat the oil over medium heat. Fry the meatballs for 7 - 10 minutes, turning regularly to ensure they are golden brown on all sides. Serve atop the rocket leaves with lemon wedges and tzatziki. Pingback: 7-Day Ketogenic Meal Plan to Kick-Start Your Weight Loss!